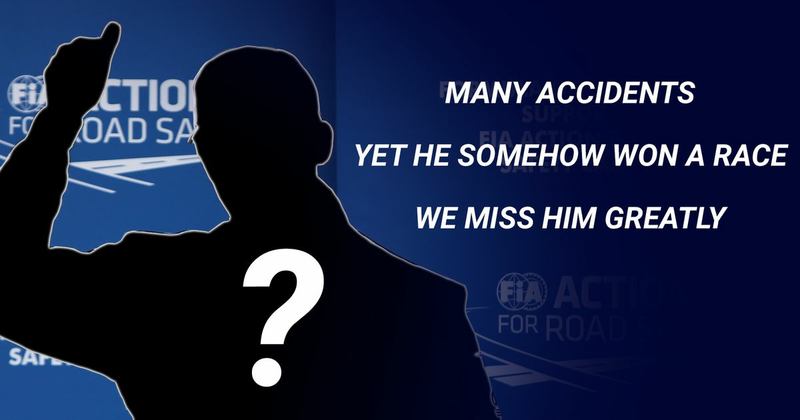 Can You Guess The F1 Driver From The Haiku? In case you’re unaware, a Haiku is a type of three-line poem in which the first and last lines feature five syllables and the second line features seven syllables. The F1 community has been having some fun with them on Twitter, so we thought we’d make a quiz out of it. We’ve written 12 Haikus which describe different drivers - all you have to do is work out who we’re talking about! Send us your own below!